Eiqra Enterprises is based in Navi Mumbai, since 2003. The key to our success is client satisfaction with our unique designs and professional execution. 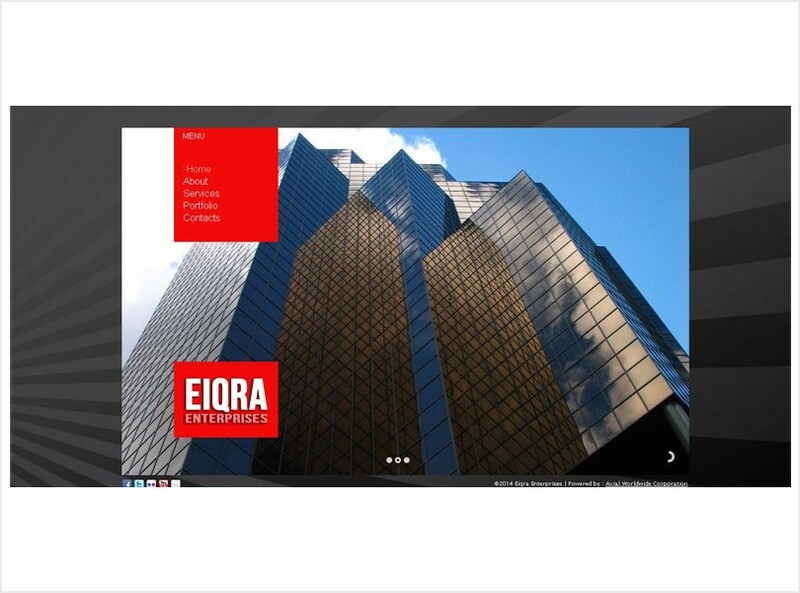 Eiqra Enterprises endeavors to produce distinctive, functional, quality designs that fulfills each client’s individual needs, enhances the community, and challenges the members of our firm to strive for professional excellence. Eiqra Enterprises offers a full range of services designed to assist our clients in all aspects of the building process. Our services includes Civil Work, Waterproofing and Roofing, Design & Build Execution, Exterior and Interior Works. We expertise in Factory and Workshops, Commercial and Residential, Hospitals and Clinics. The underlying philosophy which guides our team is a dedication and commitment to provide highly functional design solutions utilizing quality materials in a creative and economical manner. We strive to improve the built environment, taking pride in each of our assignments. Our teams consist of 10 expert designers, 4 Project Leaders and more than 15 site execution supervisors.